Chronic pain is continuous and can range from low level aches to high level pain. The source of pain can come from injury, illness, disease and disharmony in the body. Pain is a signal that tells us there is a problem somewhere in the body. Read our companion article called ‘Pain Instructs’. Tai Chi as a preventative and complementary therapy. Discussed to be of benefit for those with chronic pain, strengthening the immune system and central nervous system. Fibromyalgia patients saw an improvement in pain, quality of life, sleep patterns, pain and the ability to exercise after 24 weeks. Fibromyalgia patients reported reduction in tiredness, pain, stress, depression and noticed an increase in quality of life. New beginners are encouraged, this service is open to everyone no matter age, fitness level nor ability. 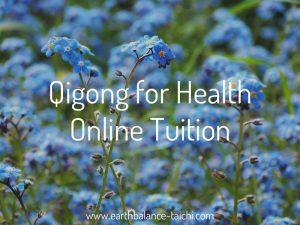 Learn authentic healthy movements in your own home and join Nicola’s community of students on a journey to improved health and wellbeing. 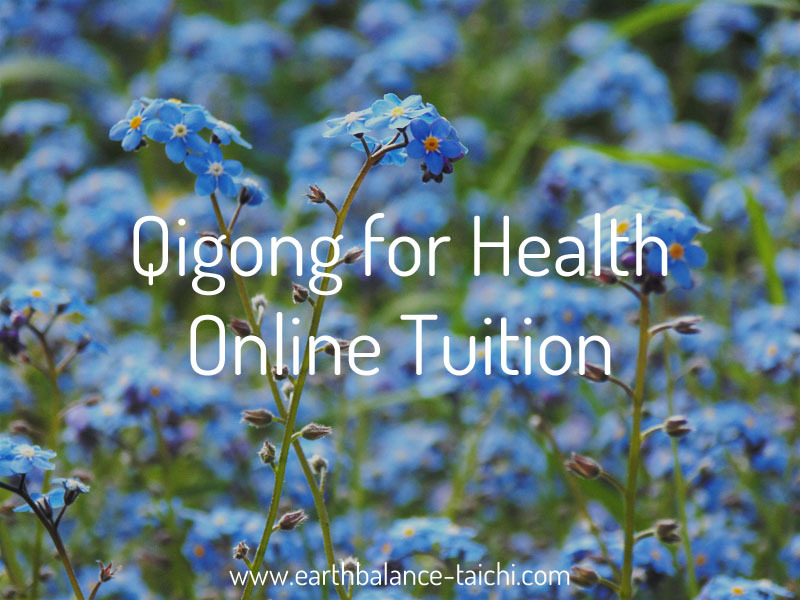 Visit the Qigong section in the webstore. Nicola helps students progress through the traditional principles of Chen style silk reeling and the empty hand forms, teaching through a hands-on method rather than ‘watch and follow‘. Visit the Tai Chi section in the webstore.